Beginning and intermediate athletes will learn the fundamentals of the four Women’s Olympic events and the Tumble Trak-tumbling trampoline. Balance, coordination and strength are emphasized. Intermediate level gymnastics class. 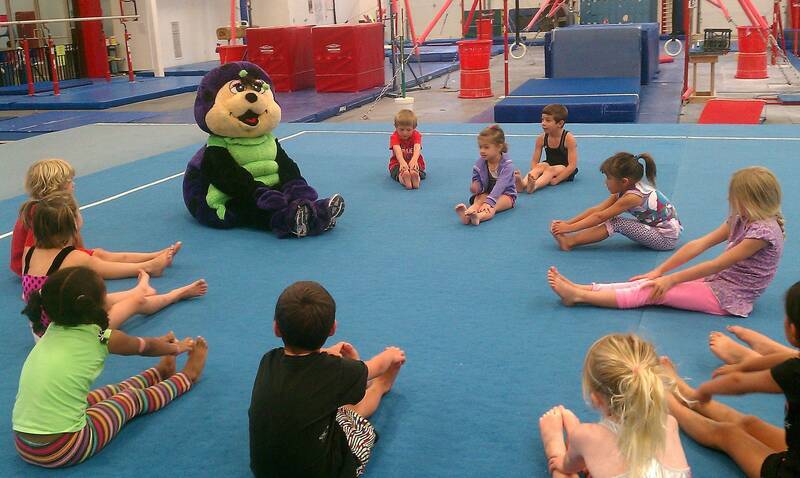 This class will progress upon the fundamentals they learned in our Ladybug classes. Beginning & intermediate athletes will learn the fundamentals of the six Men’s Olympic events and the Tumble Trak-tumbling trampoline. Balance, coordination and strength are emphasized. Advanced athletes will participate in this recreational class for who may be interested in competitive gymnastics. Must test into, prior experience required. 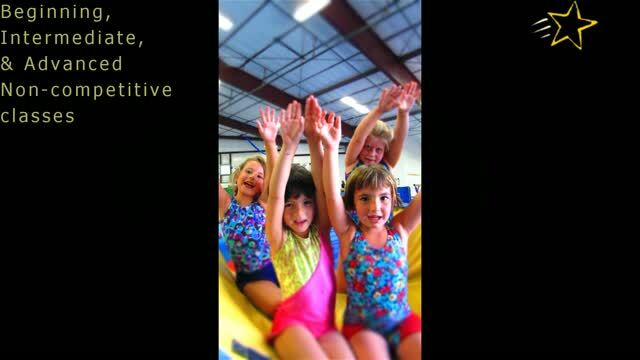 Gymnasts will learn the fundamentals of the four Women’s and Men’s six Olympic events and the Tumble Trak-tumbling trampoline. Balance, coordination and strength are emphasized. A recreational class for Int.-Adv. athletes who wish to maintain their skills and fitness level and continue to progress without competing in the sport. Check out our "Other Programs" tab for more fun classes for your boy or girl! Such as Super Hero, Silks, TnT, Agility and more!